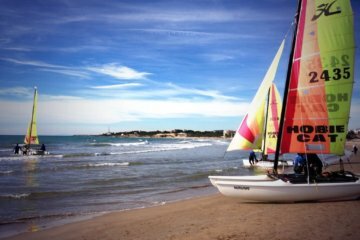 Next step on SUP for beginners or intermediate levels. 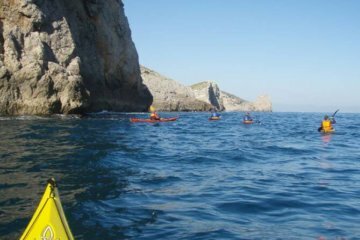 he activity will be placed in the city of Barcelona and we will paddle a total lenght of 500mts from the coastline of Barcelona. 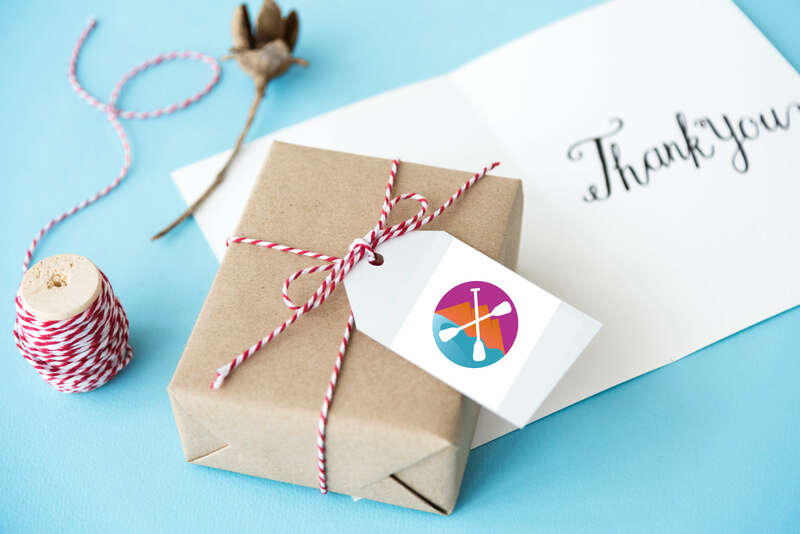 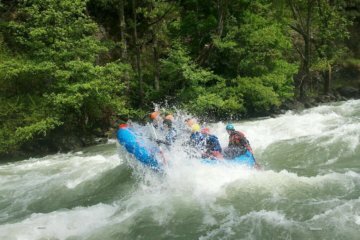 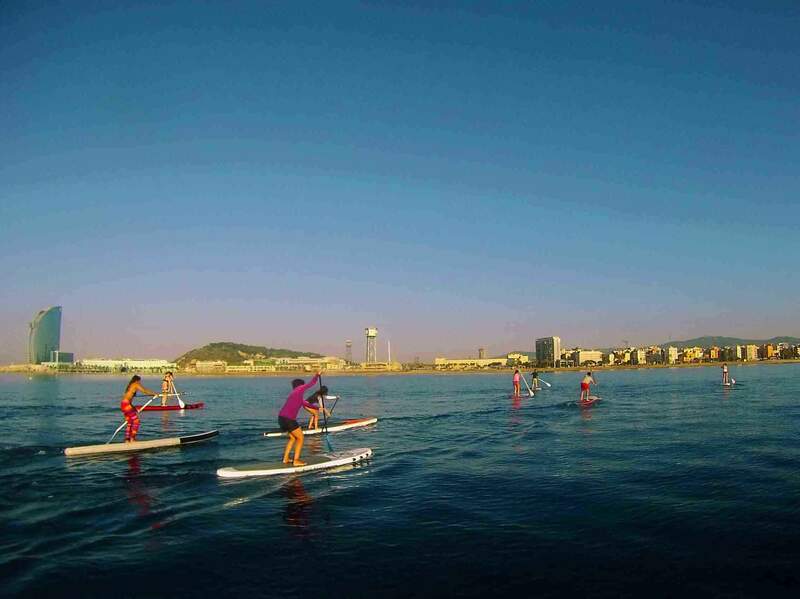 This is a tailored course, our instructor will give you all the basics necessaries for getting into the water and control your PaddleSurf easily, or help on how to improve your skils on this great sport. 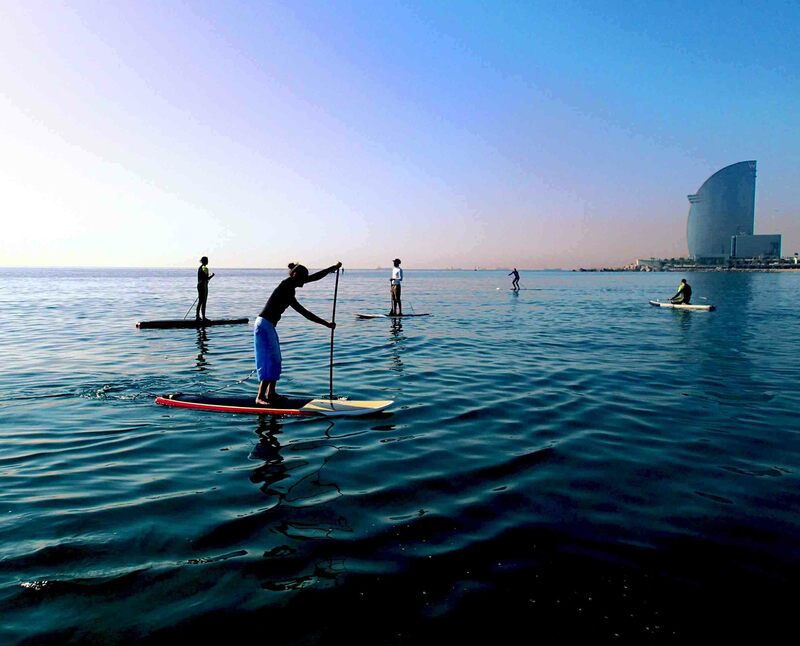 The day starts at the PaddleinSpain Centre Group – located on the La Barceloneta. 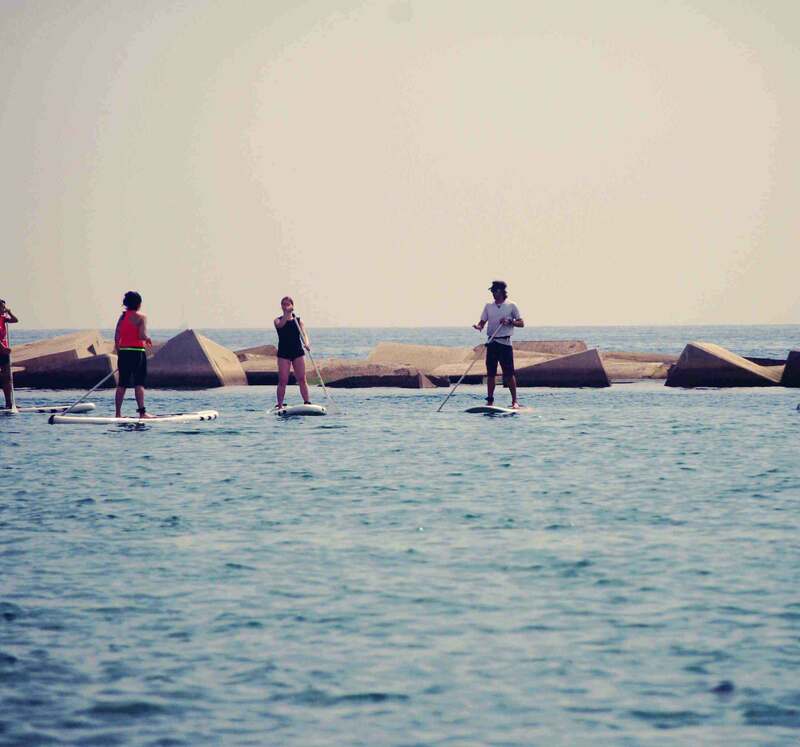 Improve your paddle lesson for 2 hours with our local instructor.